This unique camp is authentic and luxurious. 9 tents accommodate a maximum of 20 people, with 2 family tents. Each tent has a large veranda with a day bed, which provides a great space for relaxing in the afternoons and looking out onto the river. 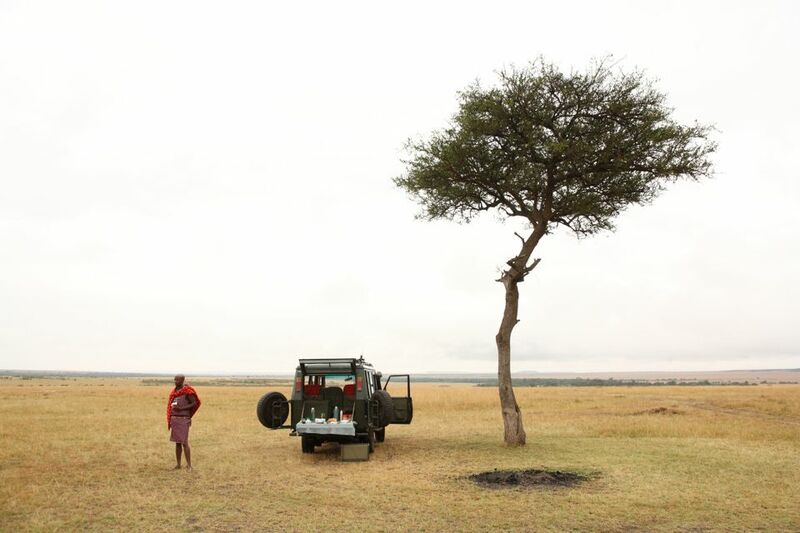 Resting among a thicket of deciduous trees and overlooking a bend in the wildlife-rich Talek river in the Maasai Mara, seasonal Rekero Camp provides a scenic spot from which to witness the migration passing 50 meters below the camp’s lawn. The river crossing is host not only to herds of moving zebra and wildebeest, but also plenty of elephants. Rekero closes for two months each year to give the bush time to regenerate and grow over the campsite. This eco-friendly measure allows a new wilderness to emerge, for the next set of visitors to enjoy its beauty. 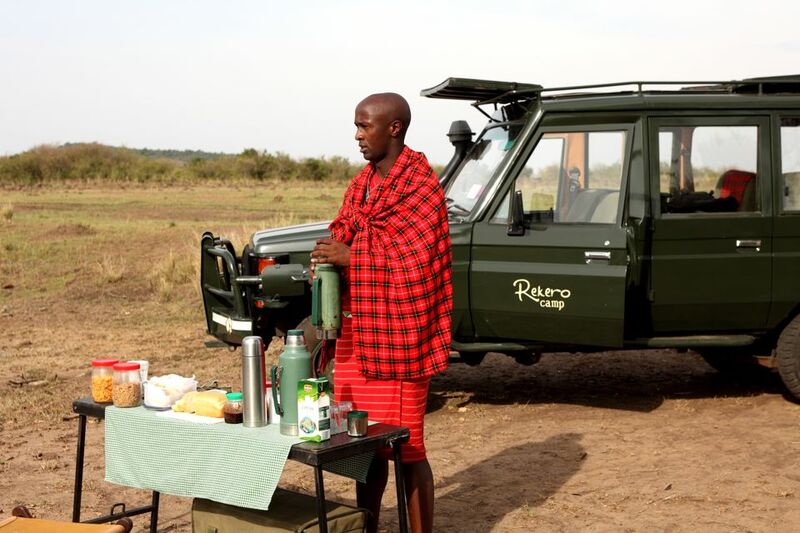 Service at Rekero is hospitable, cheerful and warm, and each tent enjoys a personal butler who will take care of your every need. Two communal areas under canvas provide dining and relaxation spaces. Outside lunches are delightful, while the dinner party atmosphere at night is festive and allows for guests to socialize with one another. There is the option to dine in the smaller tent, with a more intimate atmosphere. The smaller area lies on a platform that reaches over the riverbank, while the larger is set on a beautiful lawn beneath the shade of large deciduous trees. Watch elephants coming for a drink at the river while enjoying the freshly prepared food. Picnic breakfasts and lunches in the bush are a great way to enjoy the camp’s surrounding nature. 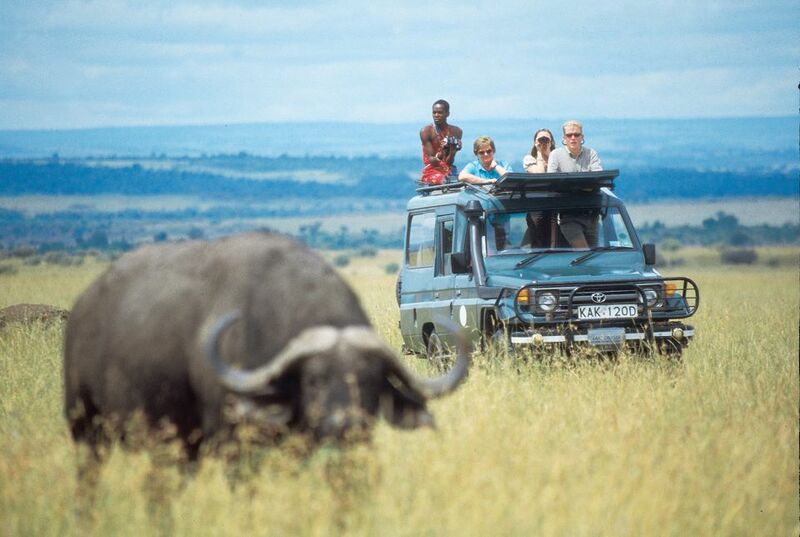 Game drives in custom 4x4s led by the camp’s excellent and entertaining guides will stop at nothing to show guests as much wildlife as possible. Guided walks, hot air ballooning, village visits, and birding add to the wealth of activities in the Mara are a central part of the safari experience.